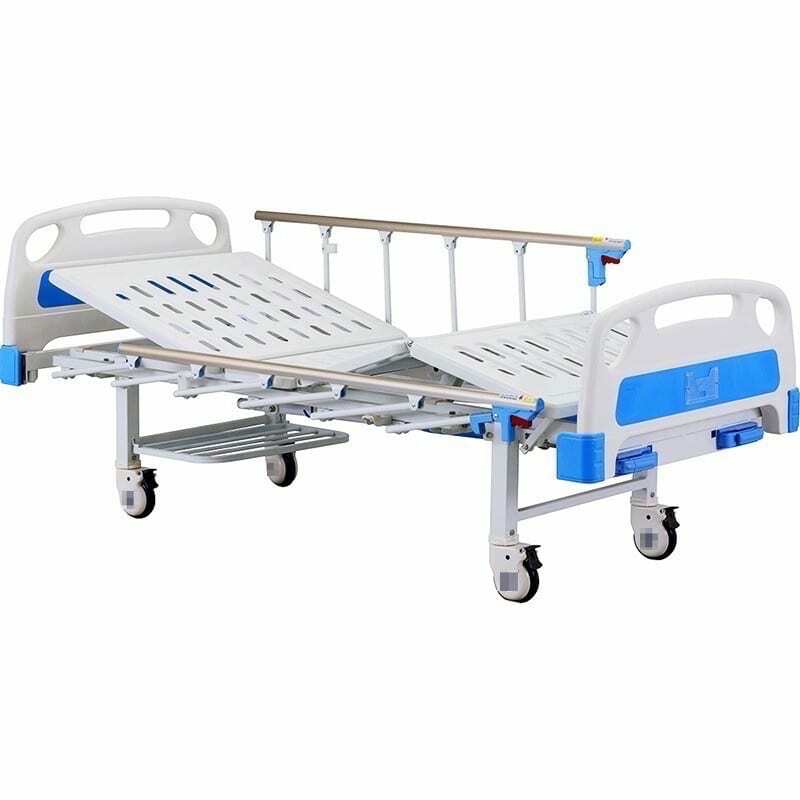 Next up, the 2 Crank Hospital Bed offers backrest AND Legrest adjustments at a super low price! 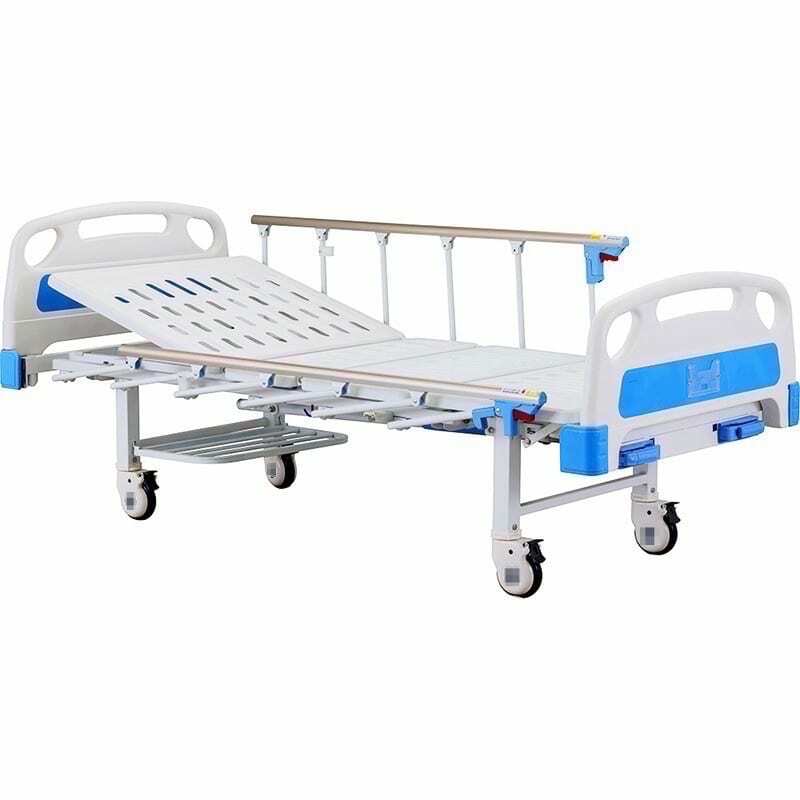 This manual bed has 2 crank handles. 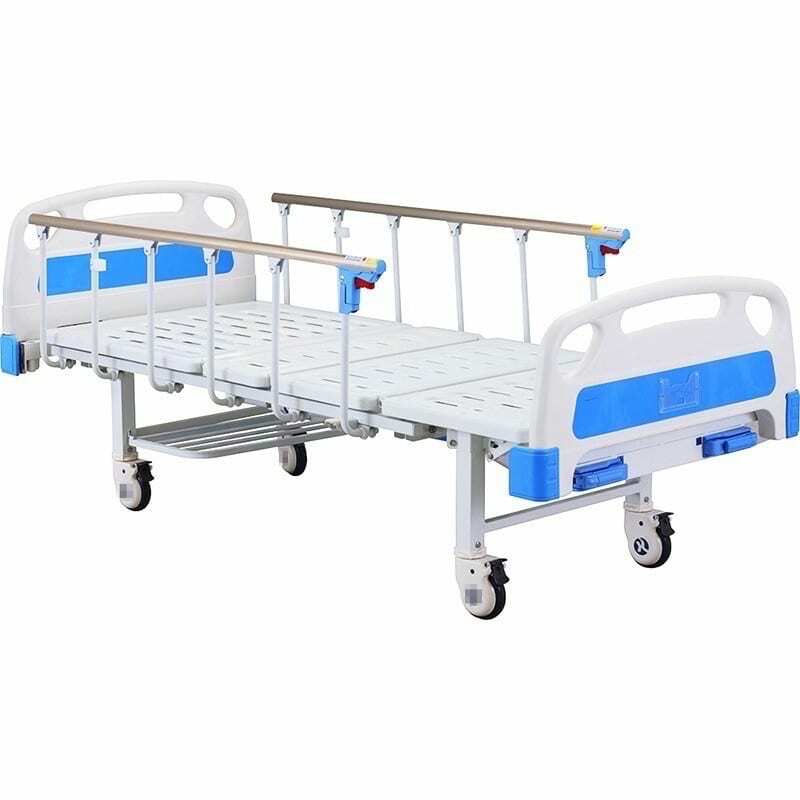 This allows the bed to adjust the backrest as well as the legs.